I've noticed that it's incredibly difficult to get any shots on target with the cloud car in Fighter Squadron. The target lock is ringing and I'm firing blasters, but the shots are visibly wide and to the right, with no hit markers. Anyone else notice this? 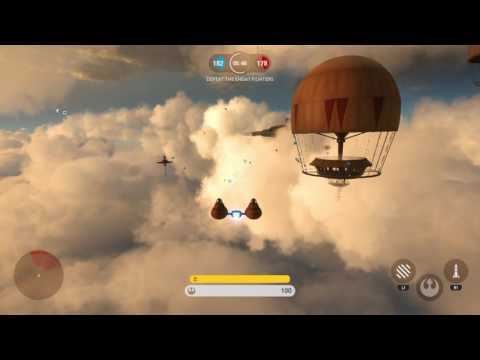 yes, the cloud car is not great in fighter squadron, and why would it be, don't' use it. DICE please increase the aimbox if you won't increase damage! The cloud care really is USELESS in fighter squedron to say the least!! I was experiencing this exact same issue last night on PS4. I was directly behind a TIE fighter, used the aim function to target it, and when the target turned red and made the lock-on sound, I started blasting rounds at it, and it looked as if every single round was hitting the target, but no damage was being done, and the TIE fighter escaped, unharmed. This is especially frustrating because I have to get a certain amount of kills with the cloud car to win something in the game. At this rate, it will take forever. Please fix this bug DICE. Had the same problem on PC, had a nice easy shot with a full lock on using the cloud car and missed nearly every blast. Yeah, I have the same problem on PC too. I have read that this bug exist for quite some time, hitboxes does not register correctly on lock on and happens with other fighters too. However it indeed seems to more heavly affect the Cloud Cars. It's really a shame, I absolutely love the Cloud Cars, hope this will get fixed soon. You believe the Empire is continually plotting to do harm. Let me tell you, your view of the Empire is far too dramatic. The Empire is a government. It keeps billions of beings fed and clothed. Day after day, year after year, on thousands of worlds, people live their lives under Imperial rule without seeing a stormtrooper or hearing a TIE fighter scream overhead. I'm on Xbox and noticed this aswell. Blaster fire when using auto lock just feels off and strange. The blaster shots don't fire off to where I'm aiming so it makes it very strange and hard to hit targets. Somethings definitely not right with it. The cloud car is not great in ANY mode. I killed one with 3 shots of a targetting rifle. They should have close to the health of an X-wing or Tie. Your assertion that it's not great in fighter squadron begs the question, why include it at all then? I definitely noticed its extremely poor accuracy. As it currently stands, it is a worthless vehicle that adds nothing to the game other than cosmetic flavour. Infantry should not be able to take it down with blasters as quickly as they can. You can't even take a bloody snowspeeder out that well, and it should at LEAST be comparable to a snowspeeder. But I WANT to use it. I HAVE PAID MONEY for this thing. "Don't use it" is not an option. 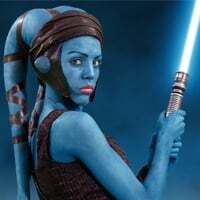 It's so funny (and yet hugely telling of how DICE operates) that a very decent sized group of us are all going out of our way in our life to try and help this company out to fix their broken game, by letting them know about the things that are obviously broken and not working worth a dang, and we even do it using the proper forum "Bug Reporting", and we started this thread on DAY 1 of the Bespin DLC release (June 21st), and yet @Sledgehammer70 STILL hasn't added it to his list of "Bespin known issues". 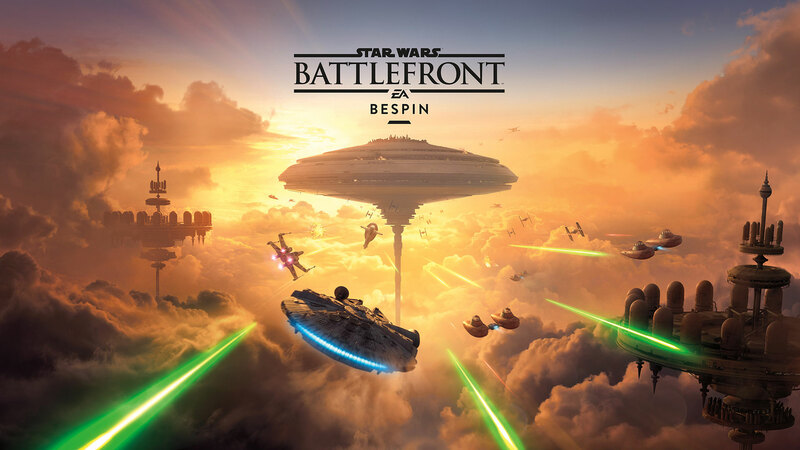 And according to this thread https://forums.battlefront.starwars.ea.com/discussion/48180/bespin-updates-6-23/p1 @Sledgehammer70 hasn't even added it to his list of Bespin issues that they are going to fix this coming Monday (6/23). @FireWall please tell us what it takes to get your team's attention on a bug that is obviously making the game unenjoyable for multiple players across the board. 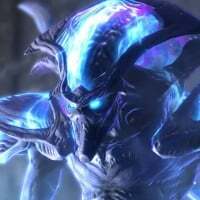 What are we doing wrong in this forum/thread? What can we do better? We have been descriptive with the very specific issues the cloud car is having. We have all added the gaming systems we are experiencing the issues on, which seems to be all 3 systems, PS4, Xbox one and PC. What more do you need to get this fixed so we can finally go back to enjoying this game again? There is proof in the linked video that the cloud car's target lock-on/hot-box detection is broken and needs to be fixed. Ya, cloud car is only okay in all the other modes, besides fighter squadron. As long as all you want to shoot at are ground soldiers. If it's air to air combat the aim and cross hairs don't match, they don't line up. Only times I ever hit is by using the lock on rocket. It's not even good for that since anyone with the weakest pistol can shoot it down with little to no effort. More proof @Sledgehammer70 and @FireWall . Can we get an estimated timeline on when this issue will be fixed DICE? Tried it in WA and FS last night and it suuuuccks. This aircraft is a joke... goddamn clown shoes. Issue: On cloud city, I try to utilize the cloud cars, but the only way I can deal damage is with the ion torpedoes. The main blasters will fire just fine, and I get hitmarkers, but they don't deal ANY damage. The main issue here however is it seems this only happens to me. I'm able to deal damage to other cloud cars when I'm not in one, but once I hop in one, they're useless. I'm using a clound car in BESPIN and then I aim it to enemies but the laser that I fired,It doesn't hit anything. It happened when i using only cloud car so i can't get any kills with it. So, the cloud car appears to show as it's locked on a target but is not, just can fire a million times and only register 2 hits. Also, I've seen several occasions with the missile launches and gets a hit but does no damage. 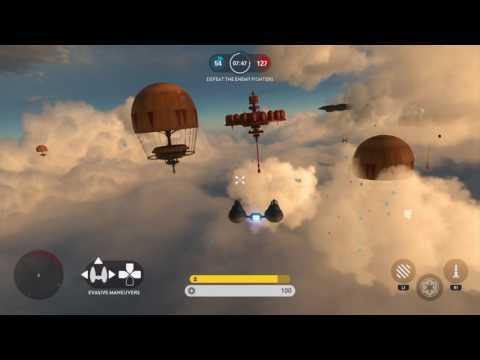 The vehicle is useless in Fighter Squadron until this gets fixed. I play and I will get 20+ kills with any other vehicle type...Cloud Car, I'm lucky if I get 4, and that's in the new extended play for FS. Either they never tested this or they launched it intentionally buggy. It takes a single game to realize how messed up the targeting is on the clown car. The Clown Car is nothing but a suicide vehicle. I guarantee you'll get more kills crashing into other vehicles than shooting them down. Sounds stupid but it makes sense to DICE.